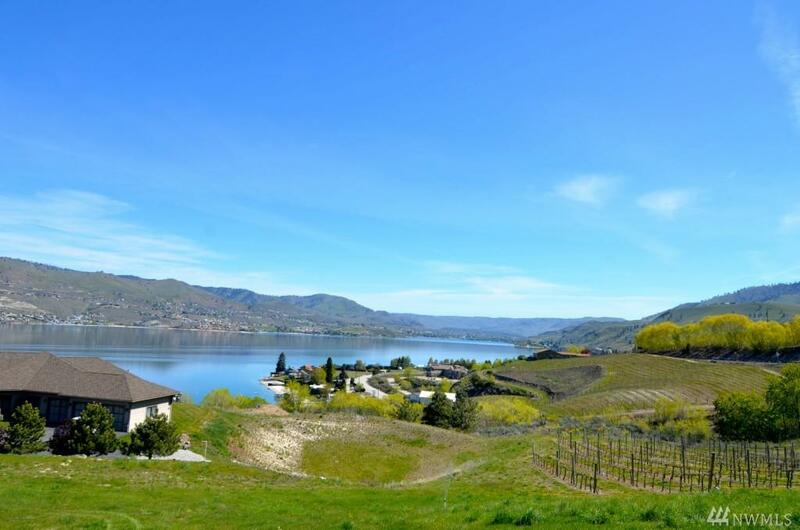 Clos CheValle, a gated tony enclave nestled among the vineyards of Lake Chelan. 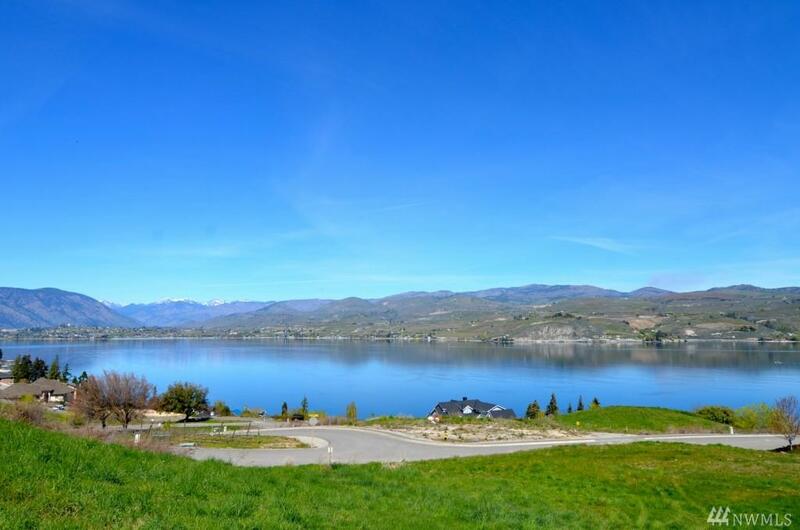 Panoramic views of Lake Chelan and surrounding mountains from this premier, easy building home site. Luxurious homes are prolific in this community. 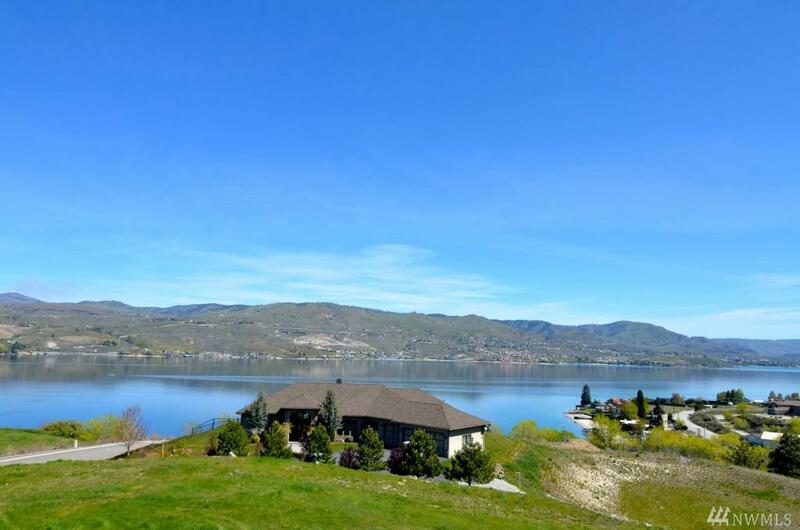 Image your luxury home adjacent to a vineyard, the total ambience, you are living the Lake Chelan life. 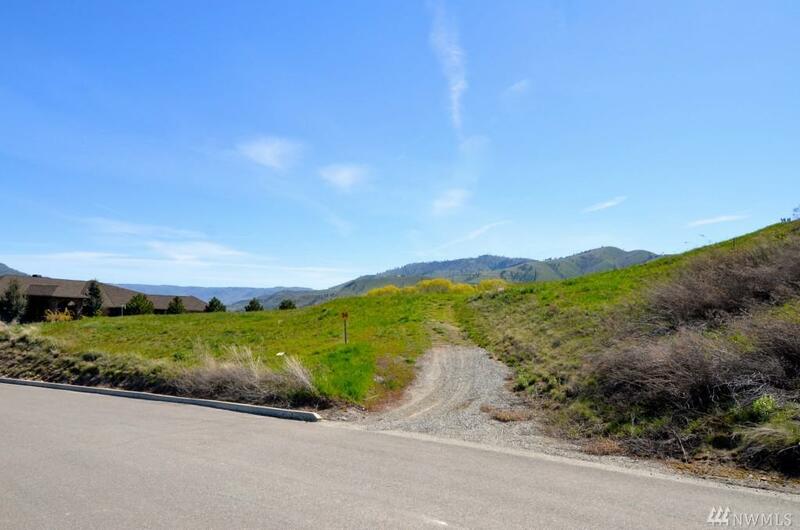 Enjoy the private trails & park, and the many recreation opportunities of Lake Chelan. This is the best home site availble in Clos Chevelle, and now it can be yours.